Wonder Land: business planning? Noooooo! Why am I writing this plan? To find out if the idea is viable. To find out different ways of executing the idea. To get it out of my head. Am I asking for any finances or support from you? From who? I suppose that depends on how the idea is executed. It could be Kickstarter funded, if it even needs any funding, or it could be Arts Council and local council funded or it could be entirely free and open-source – so people bring stuff or donate stuff and/or time etc. What am I about to tell you about my business? It’s not a business, ie. it’s not about making money. It’s run/owned and managed by the people involved in building it. What is the name of my business? What legal structure am I planning to use? None. The law was created to protect property owners and I believe the concept of ownership contributes to much suffering in the world, therefore there has to be an experimental theme to this project. What are the contact details for my business? 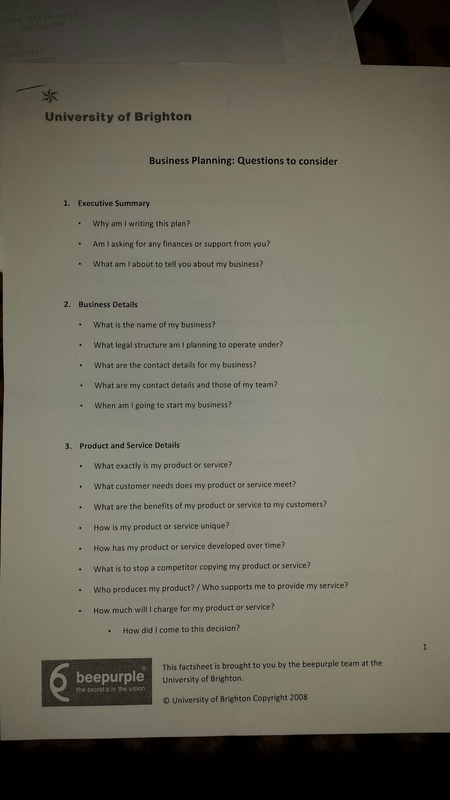 When I got to the part about products and services I felt unable to continue. I found the language depressing. This entry was posted in Wonder Land and tagged adventure playground for grown ups, business language, Wonder Land by Julia Fry. Bookmark the permalink.